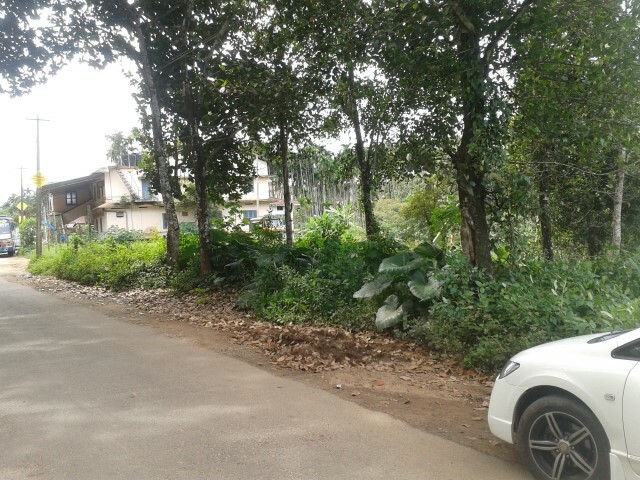 Near chakkalakkal hss . Mainroad near by. 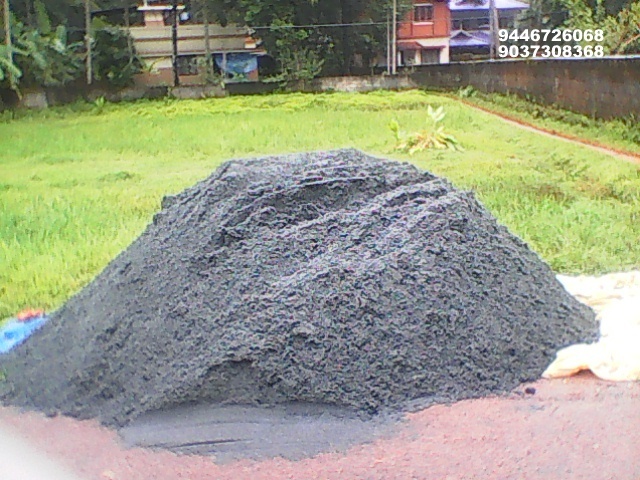 18Cents land available for rent and it's suitable for godown,yard or storage area. Loaction: opposite HP petrol pump, Pantheerankave. 60 cents land available for rent. 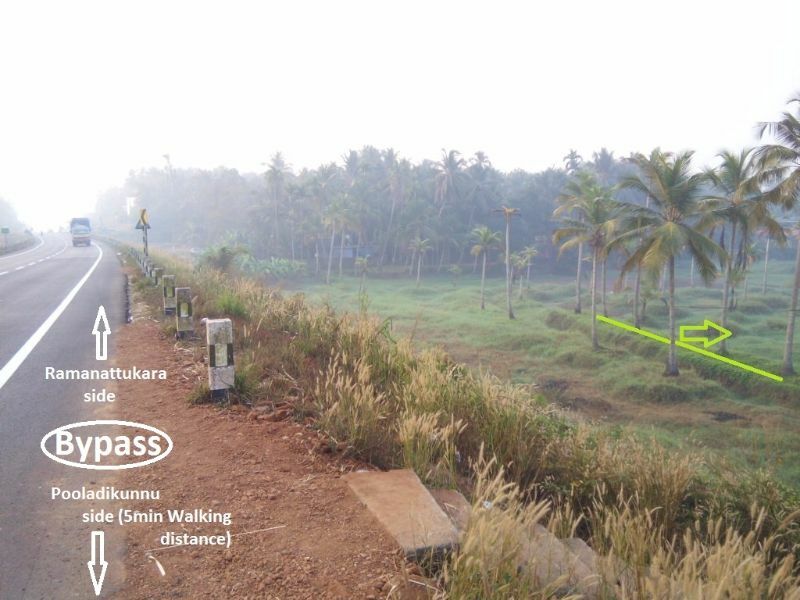 For Godown/ yard/ parking / development purposes.Near to Metro hospital, Palazhi on thondayad - ramanattukara bypass. Site has lorry/ container access.Land cane rented partly / full area. 24 cent commercial land and house . 15m from national highway. Located in vattampoyil , near paaradan weigh bridge. 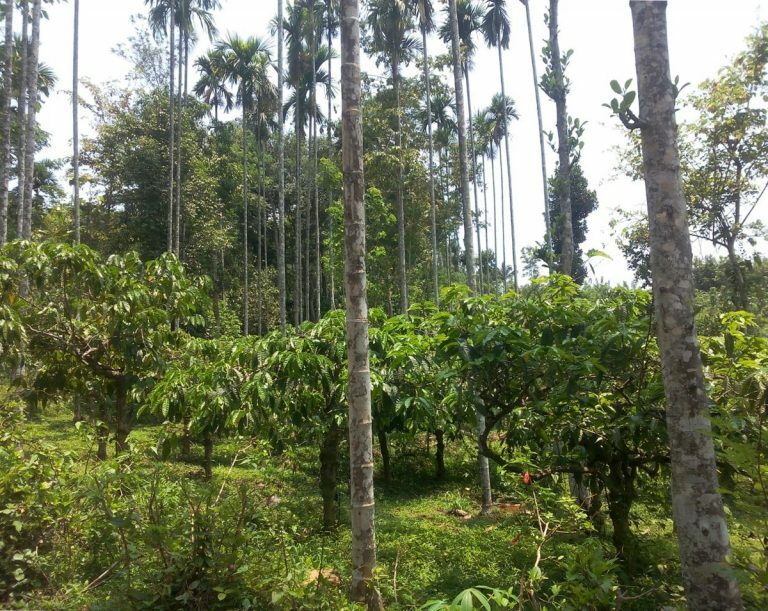 Commercial land approx 40 cents available from for sale. Suitable for all commercial purposes like buildings, petrol stations, show rooms etc. Direct entry from highway. Expecting 20lackhs/cent. 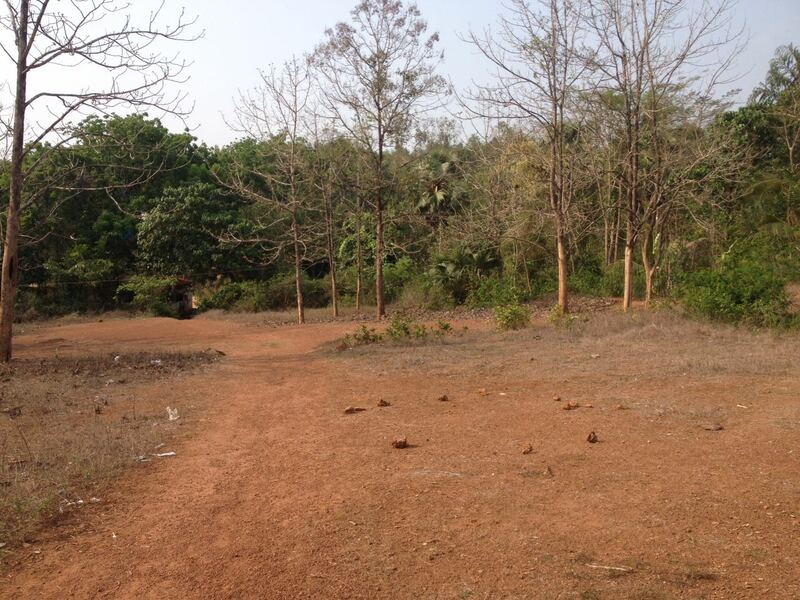 22 cent residential land for sale (Tipper Access Road) in Medical college, Behind Savio School. 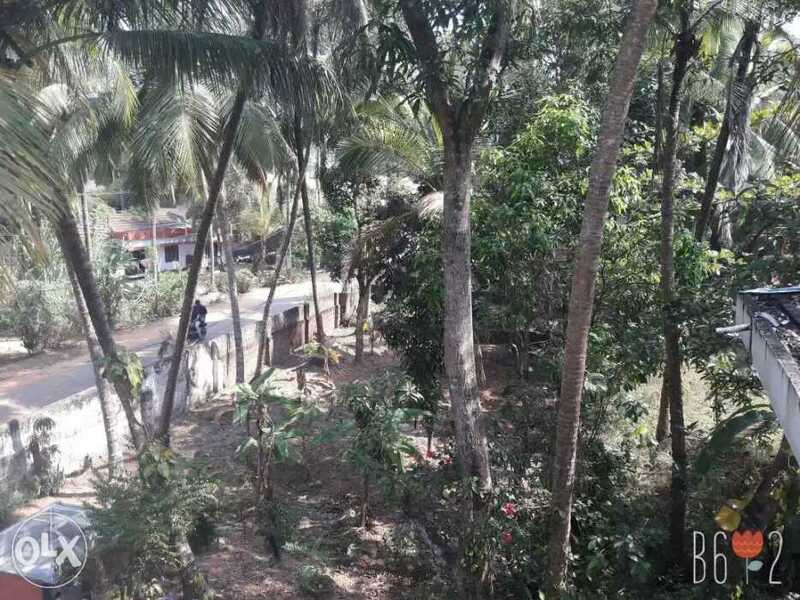 Commercial plot with direct highway access.27 Lakh per cent. Price can be negotiable. 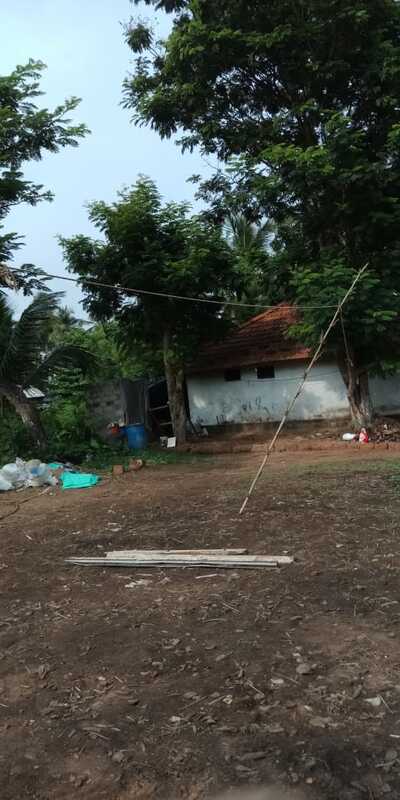 Suitable plot for building construction. Interested buyers please contact. 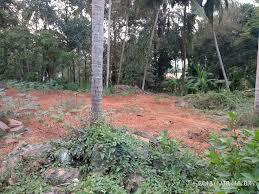 1.5 acres for plain land for sale in Edavannadpara- Elamaram road side ,malappuram Dt. near Charliyar rivar, suitable for auditorium. Contact. It is situated just 100 metres away from Kenichira Junction. Diagonally opposite to Kenichira Telephone Exchange and adjacent to the Kenichira Panchayat office. It’s a prime locality with good atmosphere and all basic amenities nearby. 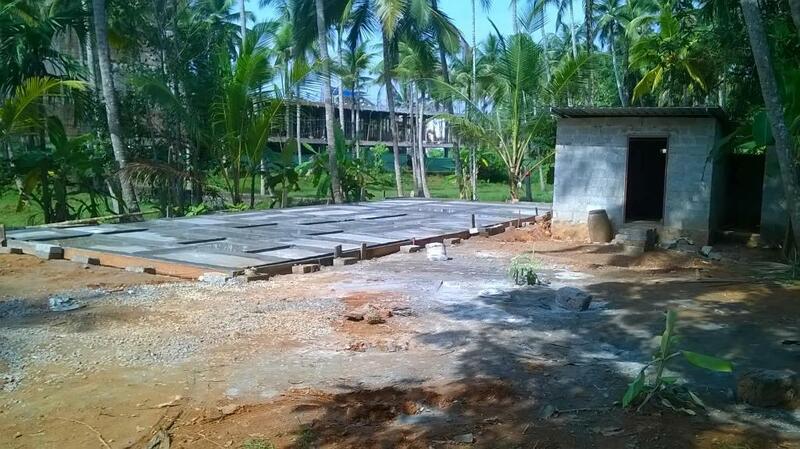 Urgently need Commercial building or commercial land in calicut. all document should be clear and transperant.